Performed on the same evening as End Game in the Volcano Theatre. 4.48 Psychosis is a play by British playwright Sarah Kane. It was her last work. The play follows a character with clinical depression. 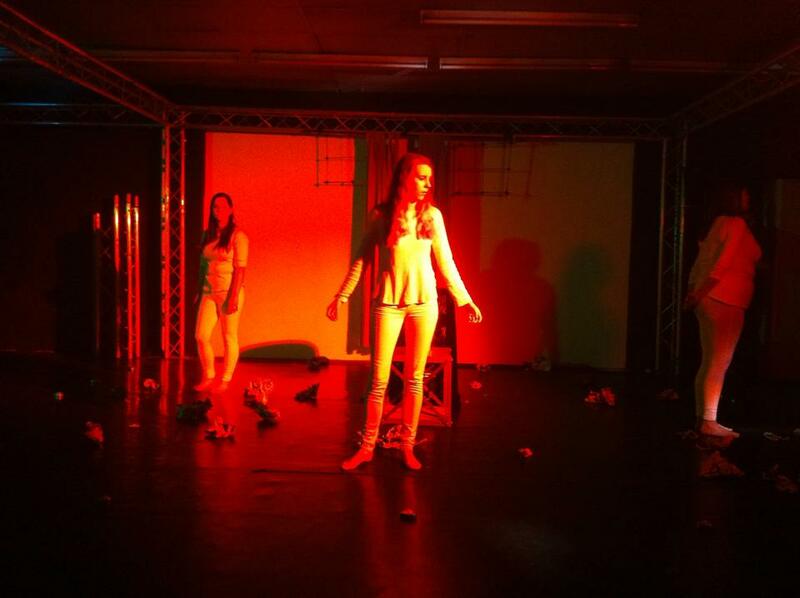 Our production featured; Verity Williams, Amy Cooper and Alison Bartow as A, B and C respectively.